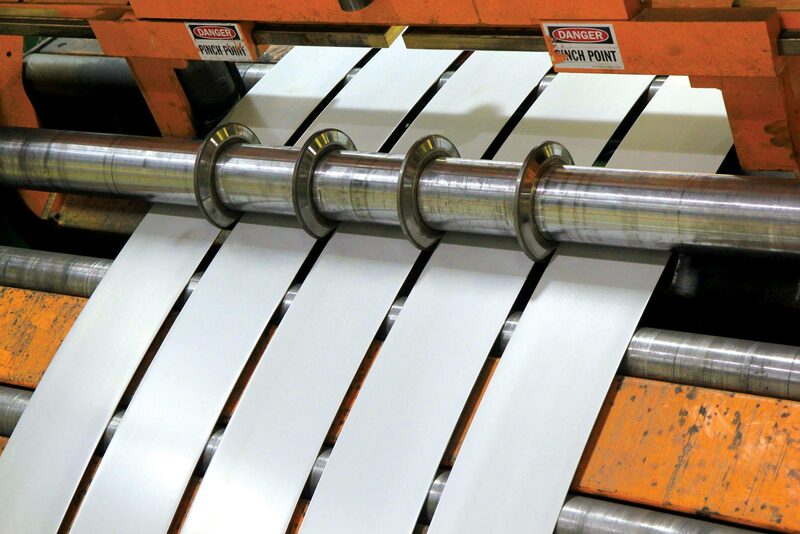 DELTA, Ohio – July 20, 2018 – Fulton County Processing (FCP), a northwest Ohio-based, state-of-the-art steel coil processing company, has announced it will be installing a new high production slitting line set to be operational in the second quarter of 2019. The multi-million project will require a 70,000+ square foot expansion to the plant, which will house the new line and provide additional storage space. Once the new slitting line is completed, the project is expected to create 25 new jobs over the next 3 years. The new slitting line will be designed, manufactured and installed by Butech Bliss. The line will feature a 4-roll flattener with entry pinch roll, heavy gauge interchangeable slitter assembly with scrap handling system, hydraulic shears, looping pit, quill type mandrel recoiler and will handle a maximum coil weight of 60,000 lbs. The maximum product width will be 74” and a maximum thickness of .500”. The slitting line will operate at line speeds of up to 500 fpm and process HR and HRPO steel.